Flag measures 3m tall x 1m Wide. Part of our windless banner range. 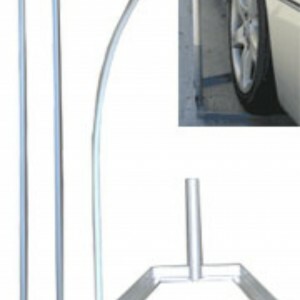 Includes a Aluminium pole & base.